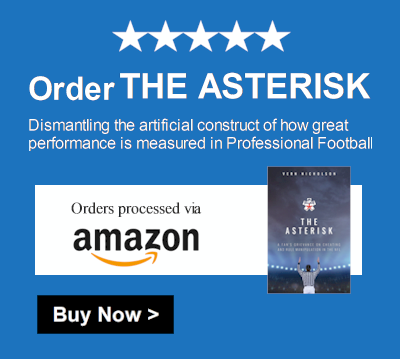 In a riveting new book ‘The Asterisk,’ the author gives the reader a first-hand account of the differences between New England Patriots’ Coach Bill Belichick and Pittsburgh Steelers’ Mike Tomlin, two of the winningest coaches in the National Football League. The book doesn’t hold any punches in outlining the pros and cons of both coaches approach to success. Previous Post Previous Post Could A Google-Like Entity Govern Better?